Two mentors accompany and support the award - Kerstin Andreae and Professor Dr. Martin Jänicke. Next to that a jury of distinguished and experienced experts uses their expertise to review the submissions with their know-how and award the best work. Editor-in-Chief of professional journal md INTERIOR DESIGN ARCHITECTURE published by Konradin, has critically overseen what has been happening in the industry and international trends in contemporary interior, design and architecture for over three decades now. "Encouraging the use of sustainable products is a matter close to my heart, and it will be reflected to a greater extent in our means of communication in future", says Tamborini-Liebenberg, a former student of literary science, commenting on her commitment to the Green Product Award. 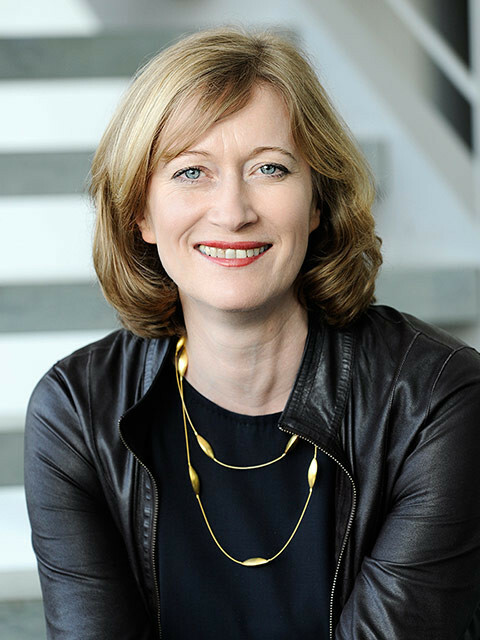 Kerstin Andreae is Deputy Leader of the Grünen of the Parliamentary Group in the German Bundestag. She has dedicated herself to green and sustainable policies for more than 27 years. Her special focus is green economic policy, in which she is involved in many ways. She was among others Spokeswoman for Economic Policy of the Grünen Parliamentary Group and Member of the Committees for Business and Technology as well as Finance. 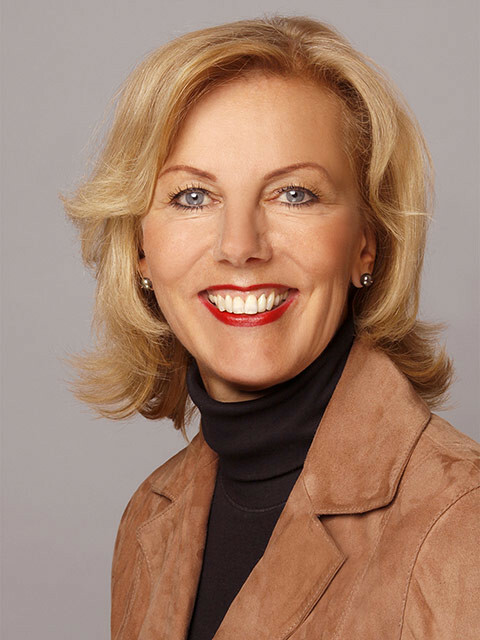 In 2013 she was awarded the "German SME Award" for her economic policy work. Katja Lucas has been working for the Dutch Design Week in Eindhoven since 2003. She has extensive management experience in design projects and programs and contributes significantly to the success of the Dutch Design Week. She scouts and invites designers and strengthens the events by making the right connections. In addition, Lucas is co-responsible for several exhibitions at the Design House Eindhoven. 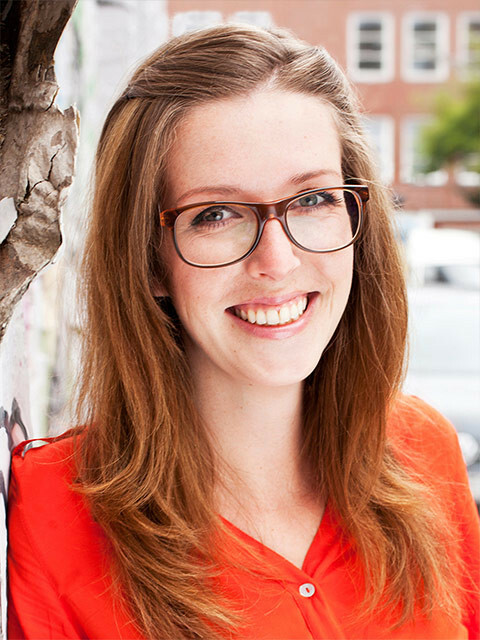 She works on the international online platform for Design Dutch Design Daily's and is a member of the advisory board of TEDxEindhoven. She is currently undergoing LinC (Leadership in the Cultural Sector), a program for creative artists. Tina Kammer is together with Andrea Herold InteriorPark. She has been following the developments about sustainability for more than 25 years. As a trained cabinet maker, she gained in-depth knowledge of materials and their processing. She realized her focus on brand architecture for companies like BMW, MINI and IBM worldwide. She developed shop concepts for HUGO BOSS AG and was responsible for various international markets. With Andrea Herold she founded the company InteriorPark in 2010, which brings together architecture, space and communication in high-quality design solutions. At lectures and workshops, she passes on her in-depth knowledge and is involved with the DGNB. For construction projects, her focus is on healthy indoor climate, sustainable design concepts and communication in the room. 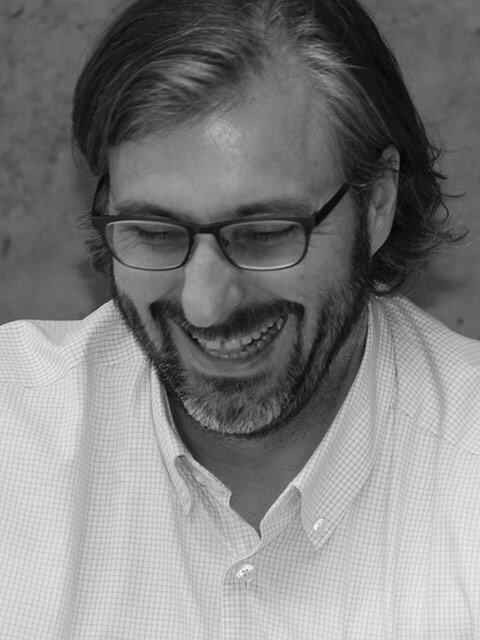 Professor Martin Charter MBA FRSA is the Founding Director of The Centre for Sustainable Design ® at the University for the Creative Arts (UCA) that was established in 1995. Martin has more than 29 year’s experience in a wide range of topics related to sustainable business with particular expertise in sustainable innovation and product sustainability. 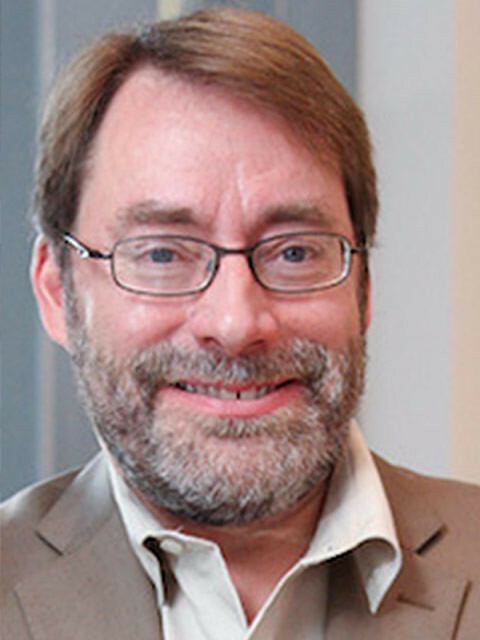 Martin has sat on many international expert committees and advisory boards including P&G, Interface, World Resources Forum and Eco-innovation Observatory. He is the organizer of the Sustainable Innovation series of international conferences that is now in its 21st year. 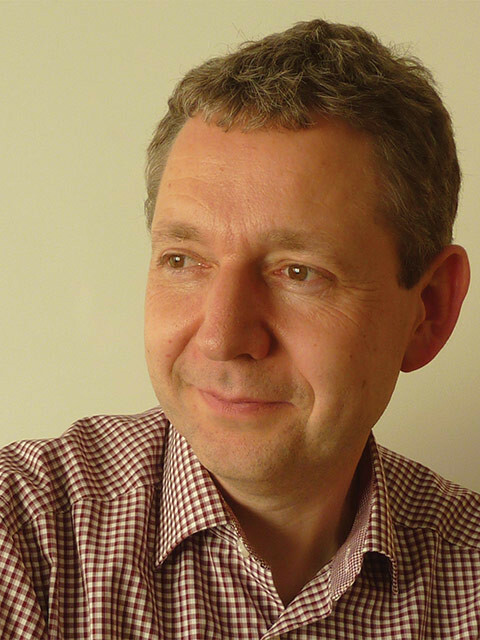 Martin has authored research on new ‘green’ business models, sustainable innovation, product design and remanufacturing and marketing & sustainability. Michael Weber has been working for Project Management Jülich in the sustainability research management department for more than ten years now. He is head of the Department of Sustainability Strategy and EU environmental research. That's why he is aware of a wide range of topics concerning innovative ideas and solutions. After his opinion, sustainable innovation should be seen primarily in the development of a social action - that's how we can keep and even improve the quality of life for ourselves and future generations. Meike Weber developed new contents and formats around the architectural trade magazine DETAIL for 15 years. Among other she worked on DETAIL research as an open network of architecture, business, research and politics. Detail research uses various formats to convey topics on the "future of building" based on research results and studies on the effects of social change and megatrends on architecture and the city. 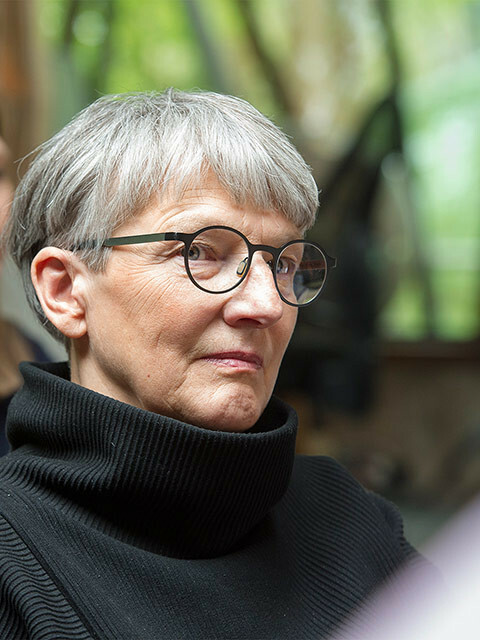 For several years, she has also been responsible for teaching at the Institute for International Trendscouting of the Faculty of Design at the HAWK Hildesheim and advises various committees from business, NGOs, teaching, research and politics. 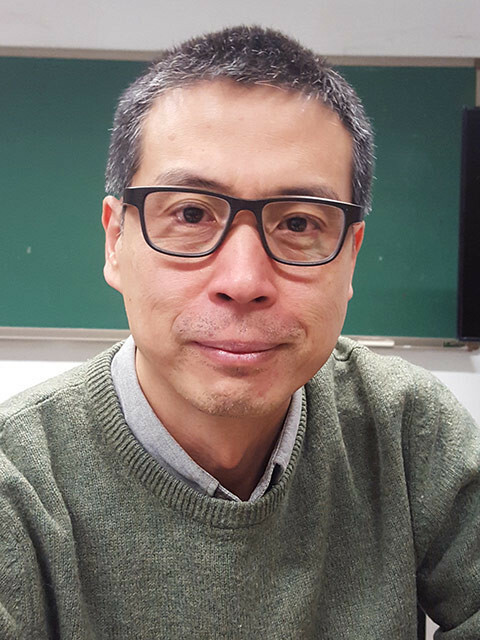 Xin Liu is Vice Director of the Art and Science Research Center of the Institute of Sustainable Design at Tsinghua University. His main research in on Sustainable Design, User Research and Product Service System Design. He is the director of LeNS-China (The Learning Network on Sustainability), which includes China's top 15 universities and co-founder of DESIS-China, an alliance for social innovation and sustainable design in China. Additionally, he is Chairman of the Tsinghua University’s DESIS International Alliance Academy of Arts & Design. In 2012, he was elected Educational Officer of the "Excellent University Talents of the Turn of the Century". 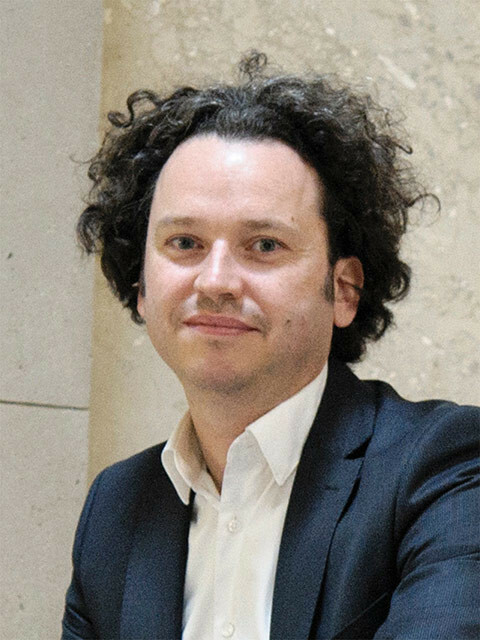 Dr. Sascha Peters is the founder and owner of the material and technology agency HAUTE INNOVATION. As an innovation consultant, product developer and designer, he advises customers from the automotive industry, the construction industry and the materials industry. Since 1997 he has led research projects and product development at the Fraunhofer Institute for Production Technology IPT in Aachen, was deputy Head of Design Center Bremen and Head of Material Competence Center of Modulor GmbH. 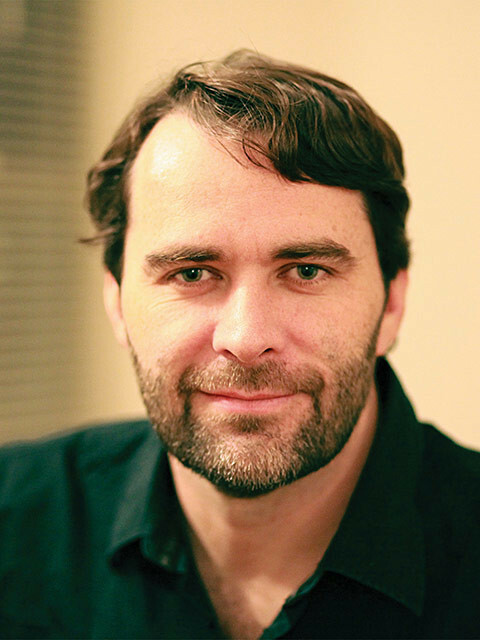 Dr. Sascha Peters is the author of numerous specialist publications. He lectures worldwide and conducts workshops on innovative materials, sustainable product development and energy technologies. Since 2014, he has been a member of the advisory board of the funding initiative "Zwanzig20 - Partnership for Innovation" on behalf of the BMBF and has been a member of the jury of the Red Dot Award Product Design since 2015. Anna Theil joined Startnext in 2010 and is responsible for communication. She studied Communication Sciences and Media Studies. Previously she worked at DOK Leipzig, the International Festival for Documentary and Animated Film. 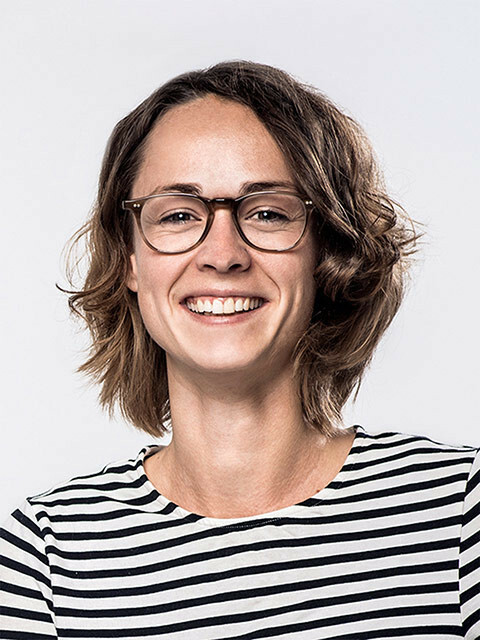 As Managing Director of the online market place Avocadostore.de, Mimi Sewalski is always on the look-out for new product ideas. She has been working with many sustainable start-ups from their beginning and helps them with online presence in brand building and product development. Avocadostore.de offers more than 200.000 green products from 750 retailers from all over Germany. All the products offered must meet at least one of the sustainability criteria set by Avocadostore.de. Mimi Sewalski studied Sociology and Criminology in Munich. In 2005 she moved to Israel and worked there in a high-tech start-up in the eCommercials. At the same time, she became involved in the plastics recycling sector in Tel Aviv. Since 2011, she is part of Avocadostore.de. 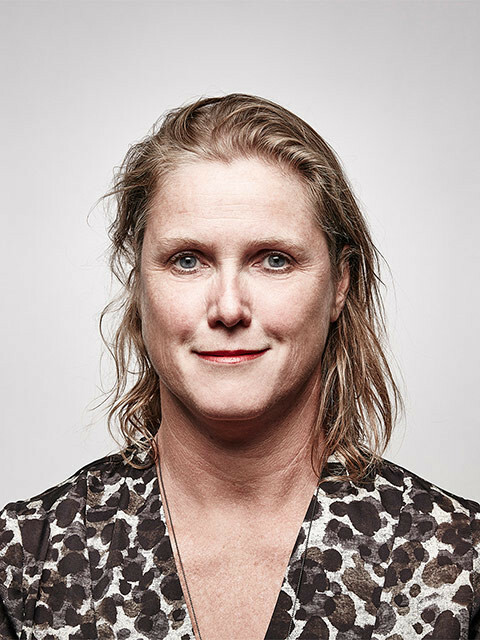 Kiersten Muenchinger is an Associate Professor in the Product Design Program and one of the principles in the Green Product Design Network at the University of Oregon. She was honored with the Sustainable Practice Impact Award in 2018. Muenchinger researches and teaches the intersection of materials, manufacturing and design with an emphasis on sustainability tactics and metrics. Her research utilizes Kansei engineering principles to measure how consumers perceive the sustainability of materials. Kiersten was named “Young Educator of the Year” in 2011by the Industrial Designers Society of America (IDSA), and one of the Design Intelligence 30 Most Admired Educators for 2015. Before joining UO, Kiersten was a design engineer with IDEO, Fitch, Sottsass Associatti, and Walt Disney Imagineering. 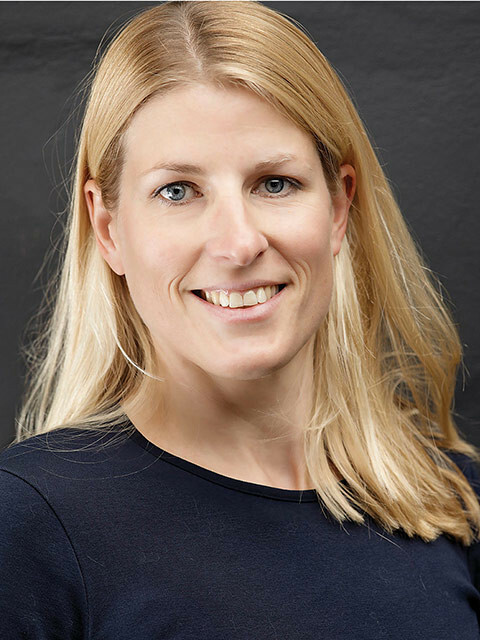 Dr. Anja Grothe was professor for Environmental Management (1993-2008) and today is professor for Sustainability Management at HWR Berlin. She has established the study programs Business Engineering in Environmental Science and Sustainability and Quality Management, and was (also) therefore honored with the environmental award BAUM in 1998. 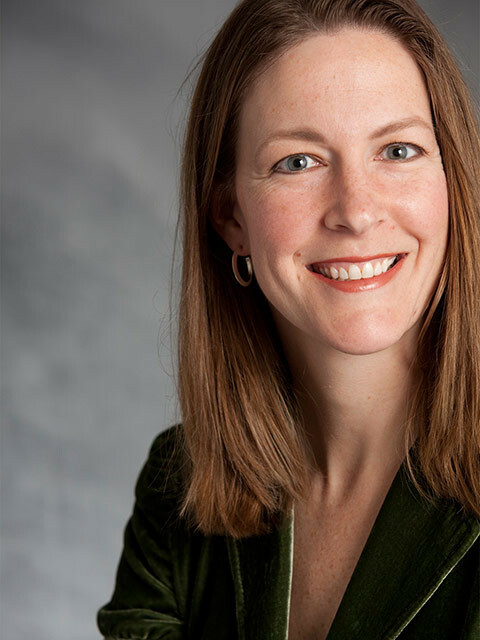 She is co-founder of the Institute for Sustainability at HWR and of SUSTAINUM Consulting. Grothe is working in research projects such as Berlin Network for Innovation and Sustainability. 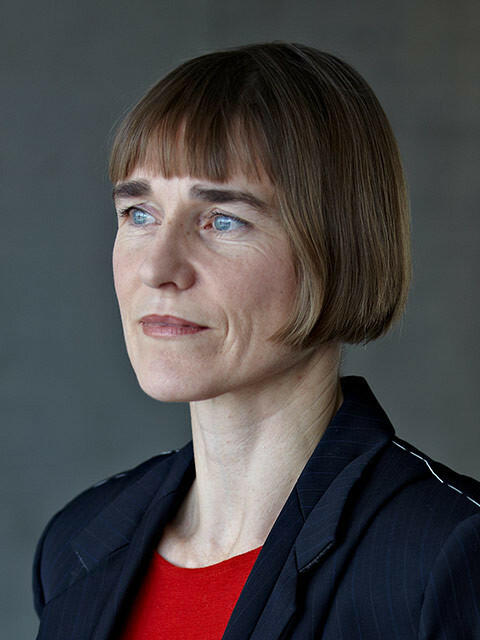 She is member of the scientific advisory council at BAUM e.V., IÖW and member of the advisory board at "Fellows for Sustainability" as well as mentor for „Dream Mentorenprogramm“at FU Berlin. 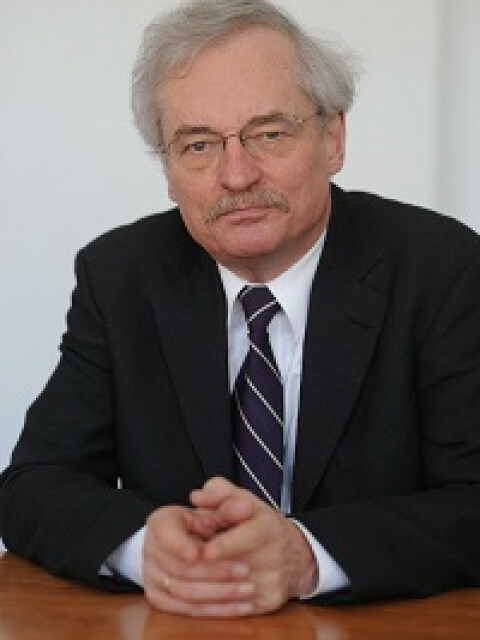 Prof. Dr. Martin Jänicke is the founding director of the Research Center for Environmental Policy at the Free University of Berlin and a Senior Fellow at the Institute for Advanced Sustainability Studies in Potsdam. He worked as a political advisor at home and abroad. Jänicke was among othes a member of the UNESCO Commission and the National Committee for Global Change Research. He has participated in publications of the IPPC, is a member of the Scientific Advisory Council of the magazine "Umweltpolitik und Umweltrecht" and has received several awards for his engagement in nature conservation and sustainable research. Claus-Christian Eckhardt was appointed in 2001 as professor and director of Lund University School of Industrial Design in Sweden. He studied industrial design at the Braunschweig University of Art. After graduating, he worked for Silvestrin Design, Blaupunkt and Bosch, where later he became head of design. He led the design activities of Tenovis and Avaya. He also a freelance designer since 2000. Julius Wiedemann's book "Product Design in the Sustainable Era" is one of the most influential books on sustainable design. Julius Wiedemann was born in Brazil where he studied design and marketing. As Executive Editor for Design and Pop Culture as well as Director for Digital Publications at the international publishing house TASCHEN, he was responsible for more than 40 books. He is the author of numerous magazine contributions and has already been involved as a juror in several international competitions. In total, more than 1.5 million copies of Wiedemann's publications have been sold worldwide, including titles such as "Information Graphics," "Product Design in the Sustainable Era," "Illustration Now! ", "Logo Design," and "Japanese Graphics Now! ", and many more. Sarah Dorkenwald works as a designer, curator and writes for trade publications. 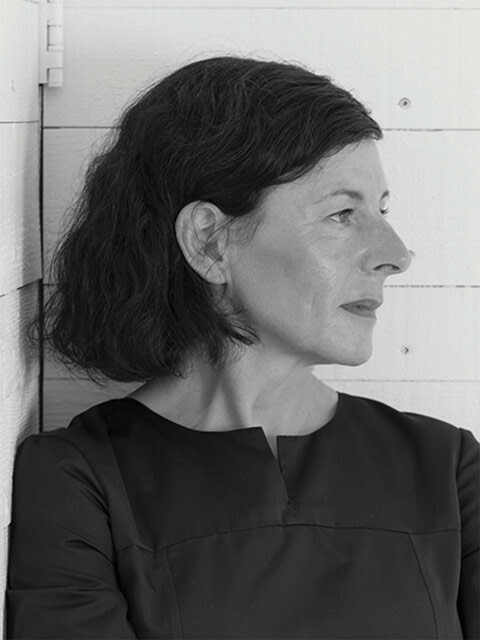 She is currently Professor of Design Theory at HfK + G in Ulm. She holds a diploma in Visual Communication from the State College of Design in Offenbach. Before moving to Toronto to work for Bruce Mau Design, she worked as art director for the design magazine form. In 2002, she founded the design duo Dorkenwald and Spitzer together with Ruth Spitzer. From 2012 to 2016, she was responsible for the bayern design program and curated exhibitions such as 'Hit the Future Design beyond the borders' and 'Hit the Future_Metropolitan Design'. In her practical and theoretical work, she explores the expanded role of design at the interface of industry, science, society and art. She is co-founder of the studio UnDesignUnit , which develops formats to establish design as a critical practice.